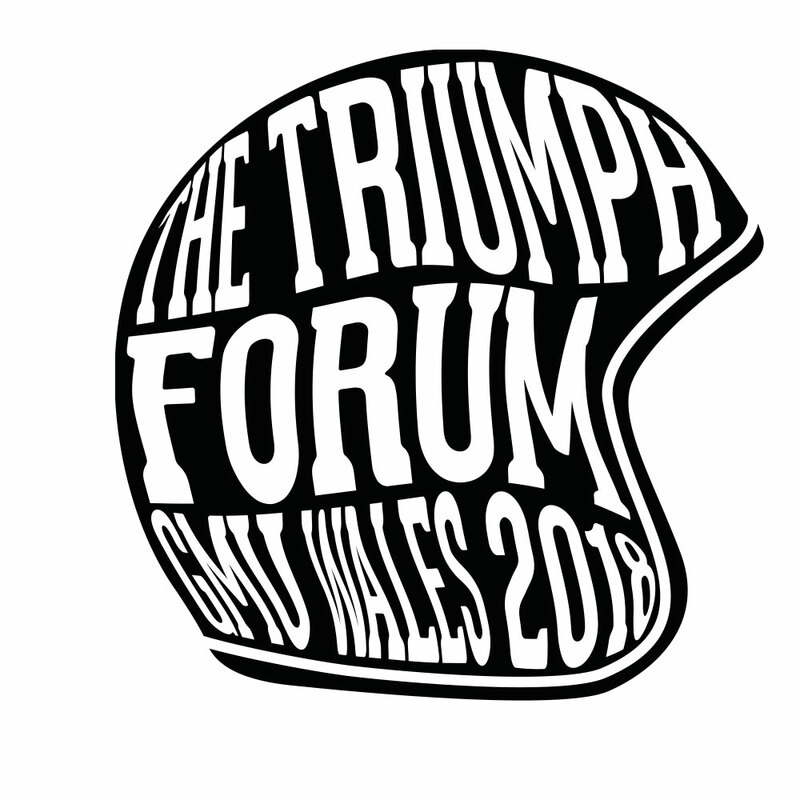 Every year, the Triumph Motorcycles British official forum organises a grand meet-up in central uk. 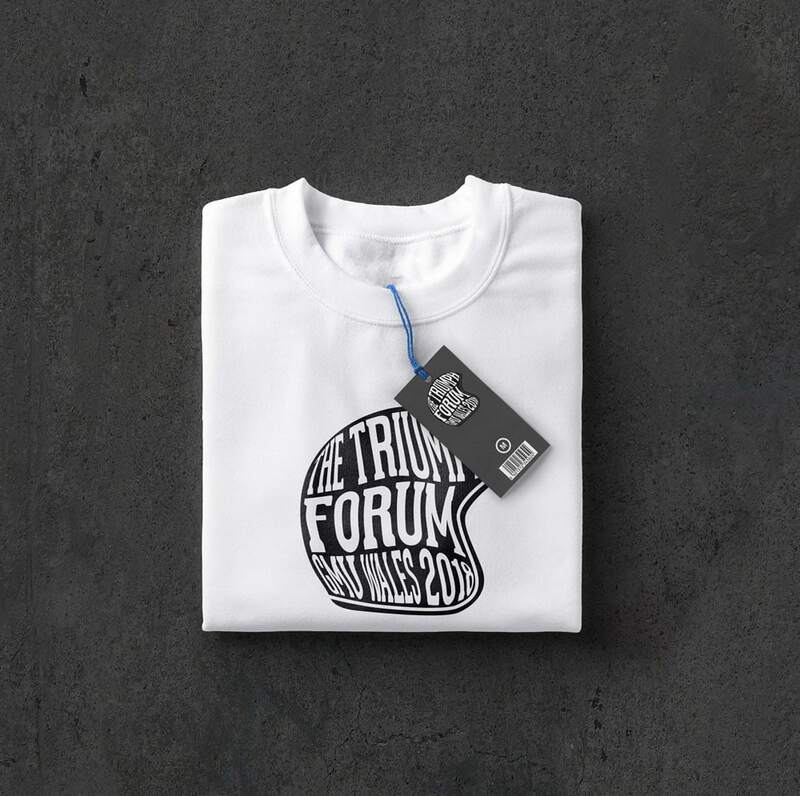 I was fortunate enough to be chosen to design the branding fro this event since 2015. To vary from previous years, and illustrate the rise of ‘Retro’ trends in motorcycling, I created a design inspired by the 70s. An era when the Bonneville became Triumph greatest success and the flagship of British motorcycling.